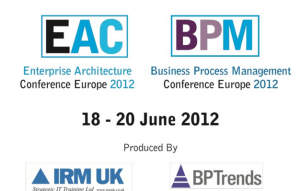 Presentation by Steve Nimmons given at Enterprise Architecture Conference Europe in 2012. The presentation looks at Systems Thinking and its importance to successful Enterprise Architectures. A Systems Thinking framework, VPEC-T is described including practical applications of Systems Thinking in Enterprise Architecture problem solving.